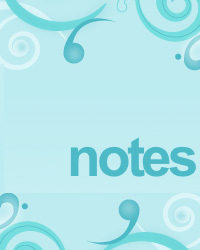 recommended blogs - blog list! Read our CEO Tamera Campbell's blog and more! Want quick tips on healthy living? Check in with the Healthy Isn't Boring blog for recipes, ideas, special offers and some personal insights from our very own CEO, Tamera Campbell. 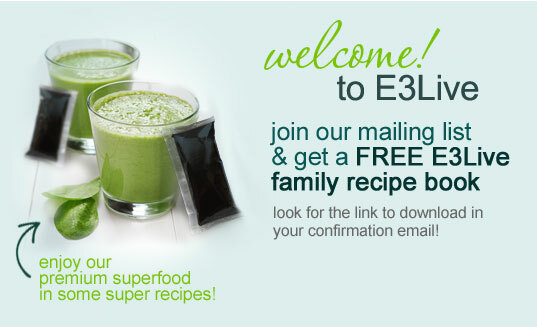 We welcome you to our company blog, full of fun and exciting news, healthy tips, recipes, insights and more! Many posts will be written by our E3Live staff, we will also have guest bloggers from the health and/or living foods arena. Please join us! Connect with us on Facebook, Instagram, Pinterest and more! Our E3 Canine posts are now appearing on our main 'Notes From the Lake' blog. 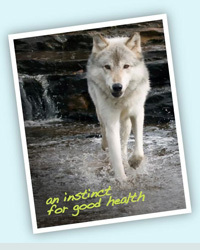 Learn about canine health, natural nutrition, and the possible benefits your dog may receive from consuming E3 Canine. E3 Canine is AFA - a complete 100% Certified Organic wild harvested nutrient dense superfood for dogs of all ages. 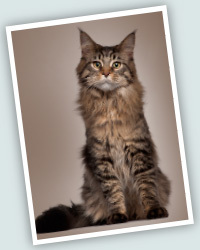 Our E3 Feline posts are now appearing on our main 'Notes From the Lake' blog. 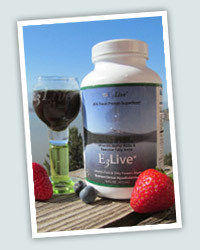 Learn about feline health, natural nutrition, and the possible benefits your cat may receive from consuming E3 Feline. E3 Feline is AFA - a complete 100% Certified Organic wild harvested nutrient dense superfood for cats of all ages. Here at E3Live we were recently inspired by one of our clients to start an E3Live Challenge to help people get healthy. We had a 90-Day Challenge and also a 30-Day challenge. 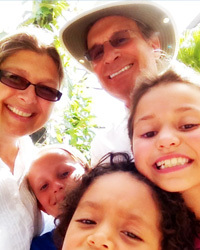 Meet the participants, see their progress in photos, videos, read their posts, and more. Maybe they will inspire you too!